Discovering French wine is no longer an inaccessible dream. Come and enjoy our tasting evenings where you will be introduced to notions such as terroir, cépage, etc. 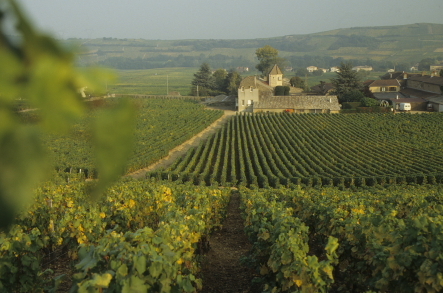 You will also learn about French culture and history through the study of the main wine-growing regions in France. In a relaxed atmosphere, you will discover and taste some of the best wines in France… and probably in the world! You don´t have to be a wine expert, so just bring your thirst for knowledge and your love of wine! This very first talk and tasting about the Beaujolais Crus and the Beaujolais nouveau will also show you how to discover, recognize and appreciate the aromas and flavours of the wines.